A detailed brochure will soon be distributed to Ararat Rural City households in readiness for the 2018-19 fire season. The brochure has important information regarding burning off, property inspections, how to best prepare for scorching temperatures in summer and where the Neighbourhood Safer Places are located across the municipality. The brochure also contains two free green waste disposal vouchers, which are valid from November 1, 2018 through to December 16, 2018. Terms and conditions are included on voucher. Ararat Rural City Council Mayor, Cr Gwenda Allgood said planning and preparing for the fire season is a shared responsibility. “Current forecasts show that there is potential for an above average fire season in Victoria in the west of the state,” she said. 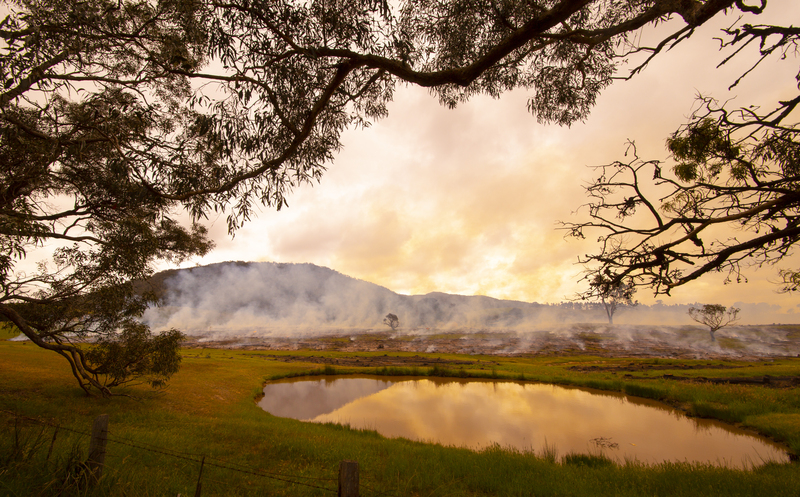 Cr Allgood said an earlier than usual start to fire restrictions means that residents should be thinking about preparing their Bushfire Survival Plan now, as well as cleaning up their property. “Every residence will receive a copy of Ararat Rural City Council’s fire season brochure by the start of November,” Cr Allgood said. “This includes two free green waste vouchers to visit your local transfer station in the municipality to assist the community to clean up gardens around their homes and property in preparation. Additional copies of the Fire Season Broucher will be available at Customer Service or by contacting Emergency Management Coordinator, Bob Barks on 5355 0206.